The Basic Fitness and Sports course provides cadets an opportunity to participate in fitness and sports activities, and to develop knowledge and skills on how to perform the duties of a Fitness and Sports Assistant. 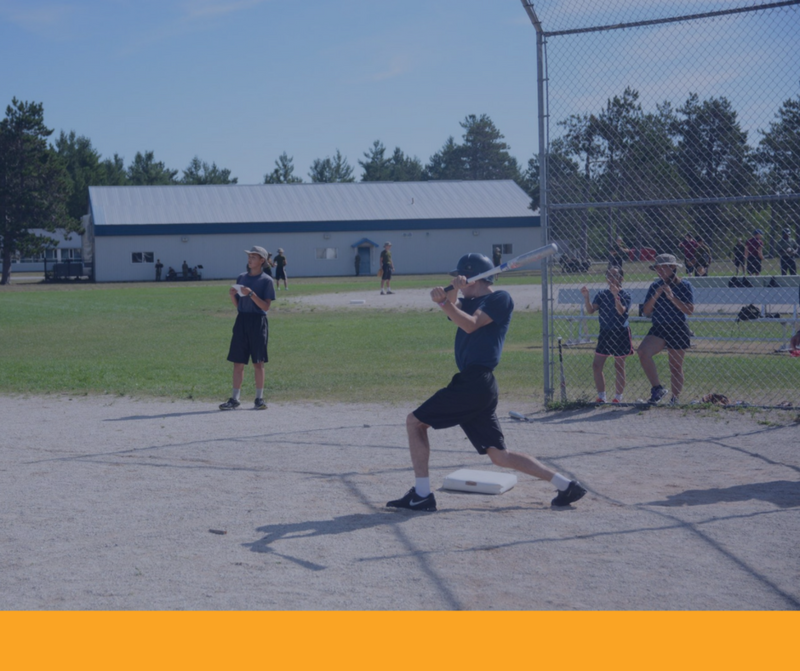 Activities include following a personal fitness routine, leading warm-up and cool-down sessions, assisting with the Cadet Fitness Assessment and assisting with recreational sports. Cadets applying for this course should be 13–14 years of age, and have successfully completed Phase Two / Red Star / Proficiency Level Two.